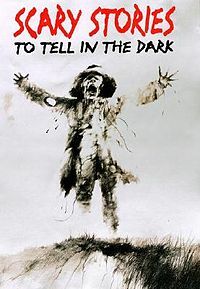 News that Scary Stories to Tell in the Dark is being adapted into a film is not new but the brand new writer is! John August is now the man to bring the much loved book to the screen. The book is written (or retold) by Alvin Schwartz and it has various stories that are either folklore or urban legends.